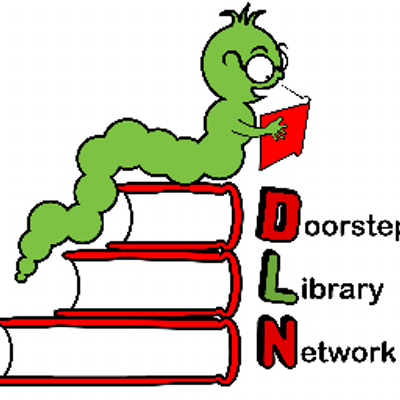 The Doorstep Library Network is all about books and children and bringing the two together in homes on council estates throughout Hammersmith and Fulham. Through teams of volunteers, we read to the children and encourage them to pick up a book and relish in the world of the imagination. Established as a charity in 2010, over 280 children now benefit from our projects operating on five council estates in H&F. Each week during term time after school, home reading volunteers visit families and provide one on one reading sessions with each child, in addition to offering them a lending library. As relationships develop with the families, volunteers encourage the parents to take up their own reading time with their children, sharing together the pleasure and enjoyment offered through a book. Children benefiting from individual reading sessions increasingly become keen readers and develop the self-confidence to aim higher in their reading pursuits. What sets Doorstep Library apart from other reading projects is the fact that we are direct into the homes of low income families where books are often absent and reading for pleasure is a foreign concept, associated exclusively with school and “work”. By offering reading in the homes, we are encouraging the children to celebrate books and embrace reading as a pastime. We are always on the lookout for committed, enthusiastic people to join our team of volunteers. Please do get in touch. Alternatively, do contact us to discuss other ways of supporting our charity. 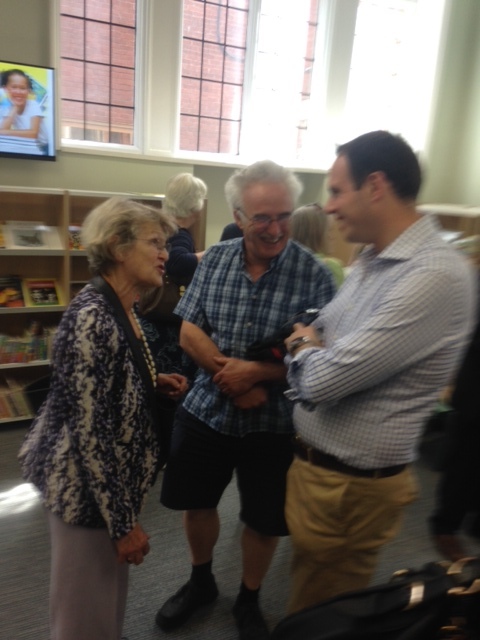 A very enjoyable afternoon at Hammersmith Library for its re-opening. 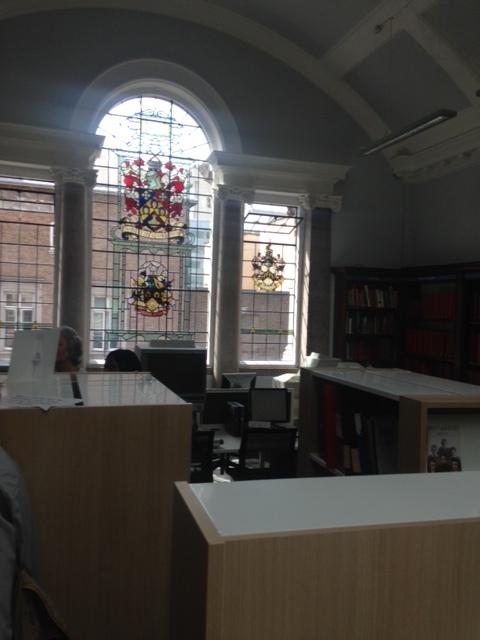 The refurbishment preserved all the best elements of the 1905 Grade II listed building but also provided an array of improvements. These include new books, self-service terminals installed to reduce queues, Wi-Fi, new shelves, more comfortable seating and improved access for disabled people. Cllr Greg Smith, the Conservative Group leader who as the Council’s deputy leader was responsible for the changes, was among the guests. Most of the cost of the work came from property developers via Section 106 agreements. 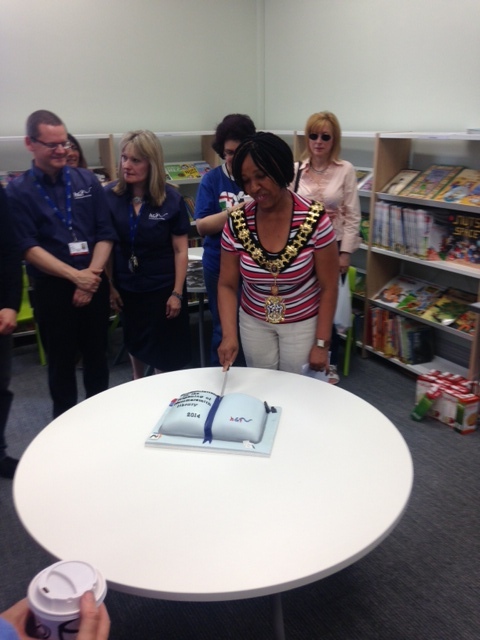 The Mayor, Cllr Mercy Umeh cut the cake. 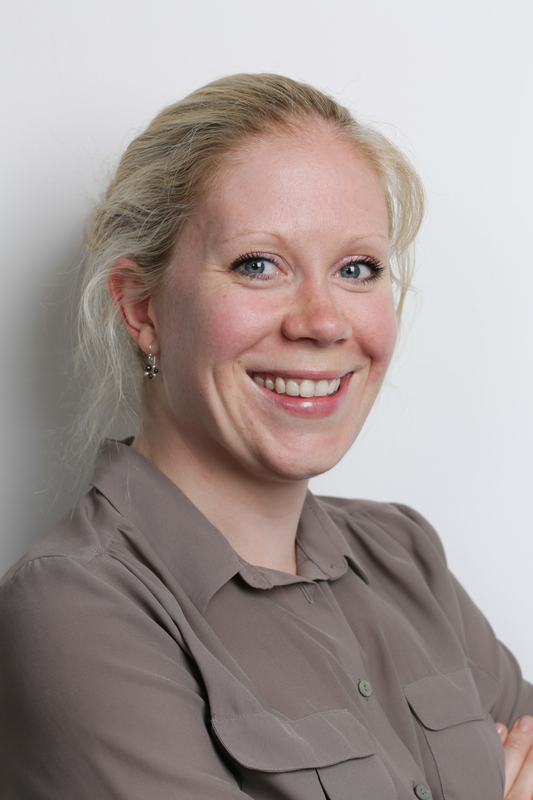 Other guests included Cllr Caroline ffiske, Conservative councillor for Avonmore and Brook Green Ward.